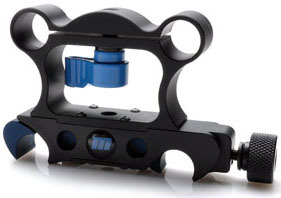 The Redrock Micro microRiser is a clamp that allows you to attach a second set of 15mm rods to your existing rig at a fixed distance above or below your configuration. This provides the needed clearance for some setups where a microFollowFocus or microMatteBox is being used alongside larger pro-body DSLRs with built-in vertical grips. It can also be used to quick-release components, like low-slung handlebars. 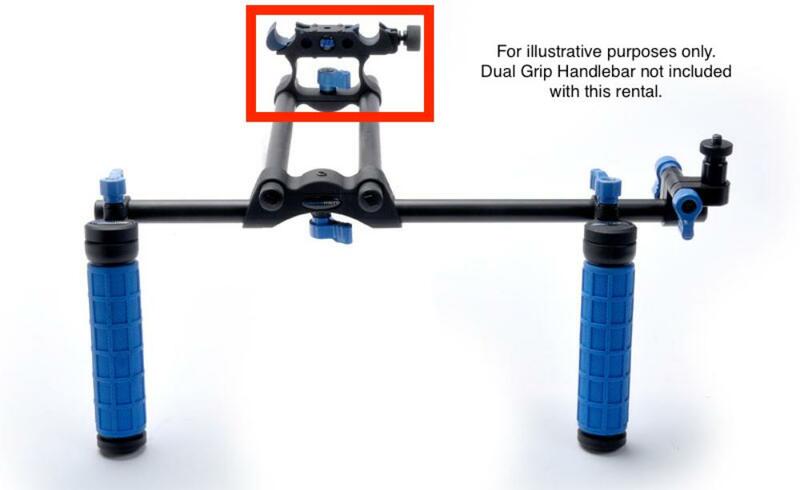 • Compatible with 15mm rods and rod-based rigs.